Love is all around us. 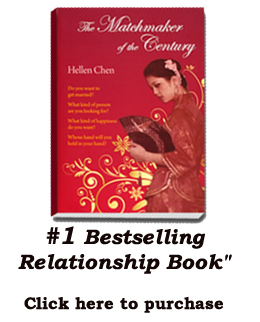 Hellen Chen, Matchmaker and Author of “The Matchmaker of The Century,” was on the phone with me this morning, and we will play the recorded interview on The Ozarks Today at 4:30p.m. Since she is from Taiwan, the time difference would have been too hard to get her on live. 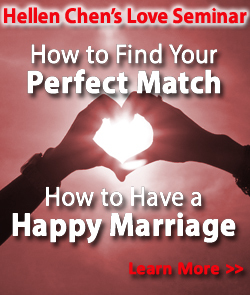 You can get her book at www.matchmakerofthecentury.com, or at your local Barnes and Nobles store.